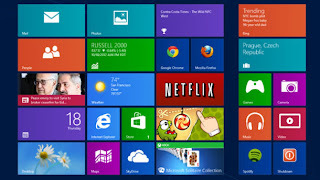 Now windows 8 in the market and people are enjoying its features. It is very hotkey heavy .so I am giving some very useful shortcut keys. •Windows key Shows the new Start screen (Metro). •Win + type keyword Instant application search (same as in Windows 7). •Win + D Standard Windows desktop. Also minimizes/restores all open windows in desktop mode. •Win + Q Shows all installed apps. •Win + W Instant search for settings. •Win + F Instant search for files. •Win + I Settings sidebar (control panel, network, volume, brightness, notifications, and more). •Win + P Shows multi-monitor options, also useful for connecting an external monitor or projector. •Win + X Power user shortcut menu (Device Manager, Control Panel, Command Prompt, Power Options, etc.). •Win + Z Shows App Bar in Metro applications. •Win + Page Up / Down Moves full-screen Metro app to secondary monitor. •Win + Left / Right arrow Moves and snaps desktop applications in that direction, or to a different monitor. •Win + . (period) Snaps the current Metro app to the right side of the screen. Do it twice and it will snap to the left. •Win + . (period) + Shift Snaps the current Metro app to the left side of the screen. 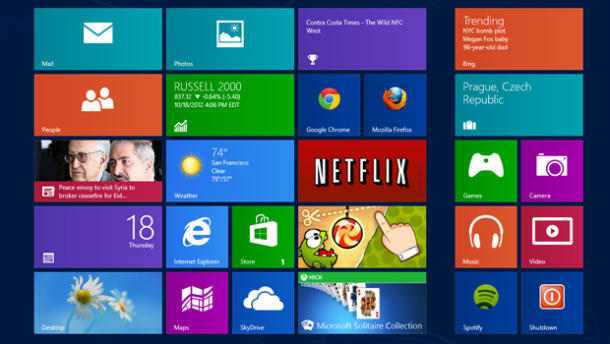 •Win + J Switches focus between snapped Metro apps. •Win + Tab Switches between open applications. Similar to using the left-upper hot corner with a mouse. •Win + L Locks Windows.